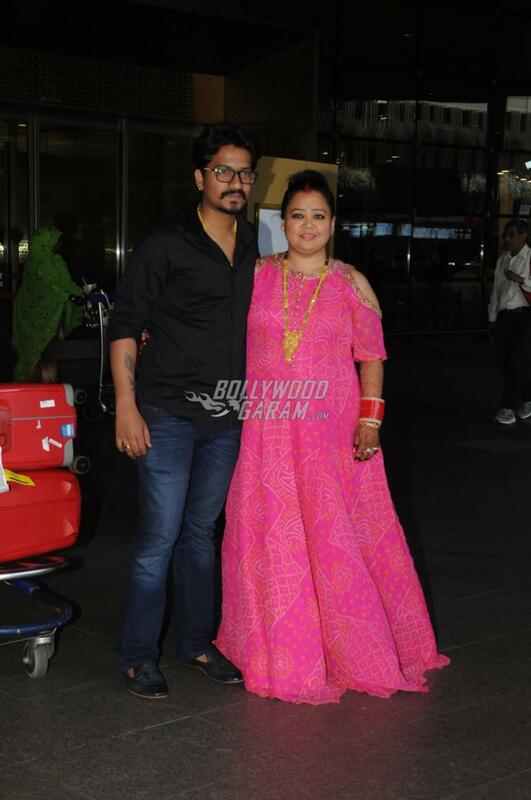 Telly Ville’s adorable couple Bharti Singh and Haarsh Limbachiyaa had a lavish destination wedding at Goa on December 3, 2017. The newly-weds were snapped at the Mumbai airport as they returned from Goa on December 6, 2017. Bharti and Haarsh looked visibly tired after all the detailed ceremonies which marked a union of a Punjabi family and a Gujarati family. Bharti hails from a Punjabi family while Haarsh comes from a Gujarati family. The couple was all smiles and poses for the paparazzi at the airport. Singh took a two month break from her work schedules to prepare for her wedding after completing all her commitments. The couple also released a wedding series which introduced the families of the two and showed the hilarious preparations of the couple. The series also showed how Bharti tried her best to reduce her weight to look good on her big day. 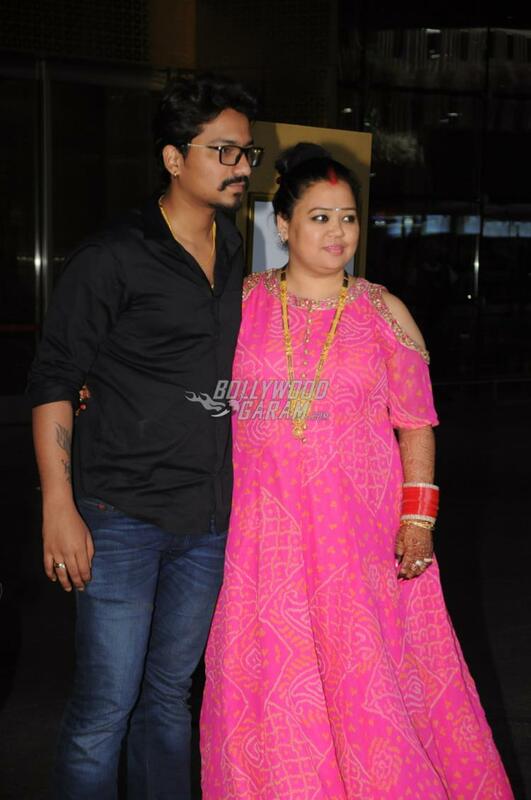 Bharti and Haarsh talked about each and every aspect of their wedding, which saw the attendance of their families and close friends from the industry.